There are several reasons why you should start using a good IP masking software right now. First, some countries may have regulations regarding how the citizens can access the internet, and these countries may block access to certain websites for various reasons. Thus, it may impair your freedom to surf the internet and visit any website that you want to visit. Second, some content providers may release content only for specific countries, which makes you unable to access their content. And third, revealing your real IP address on the internet may risk your online security since people can easily see where you are located, along with various other important information. IP masking software, often called VPN, makes it possible for you to break the restrictions and surf the internet securely and anonymously. VPN Gate is a free VPN service that allows you to access unrestricted internet content blocked by your government. It provides you the list of active VPN connections that are available worldwide so that you can start surfing the internet anonymously using one of those IP addresses. The software helps you to hide your real identity while surfing the internet and secure your internet connection on a public WiFi. 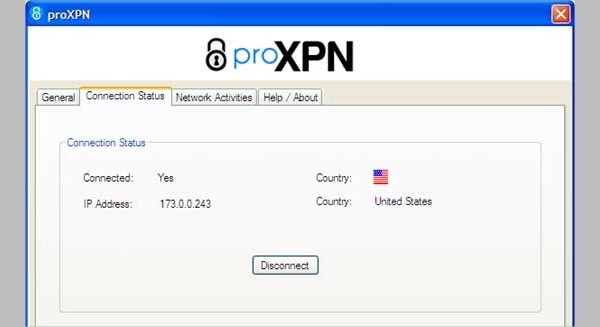 ProXPN provides a free and secure VPN access that allows you to prevent any third party, such as your ISP and government, from tracking the websites that you visit, stealing your sensitive information, and finding your real location. The premium version features unlimited speed, VPN guard, mobile device support, worldwide servers, and PPTP connectivity. The software is available for Windows, Mac, Android, and iOS. Tor gives you the complete online anonymity, while protecting your privacy and preventing any kind of network surveillance activities. This software provides various benefits, such as preventing others from tracking your browsing habits, keeping your online activities private and secure, and giving you the internet freedom without having to pay for it. This software can be used by anyone who wants unrestricted internet access for their own purposes and enjoyment. Easy Hide IP provides an easy-to-use IP masking software that allows you to hide your IP address and access Geo-restricted content without any problem. Using the software is as easy as installing it on your system and clicking the Connect button. It features the ability for you to choose your own IP address, thousands of IP address worldwide, unlimited switches, more than 90 servers, and multiple device support. Mask My IP helps you to keep your internet activities safe and secure by not allowing any tracker or hacker to find your real location. It provides a simple user interface that makes it easy for you to use the software right away. This software allows you to hide your real IP address, surf the internet anonymously, block ISP tracking, prevent hackers from finding your location, and protect all of your internet connections. 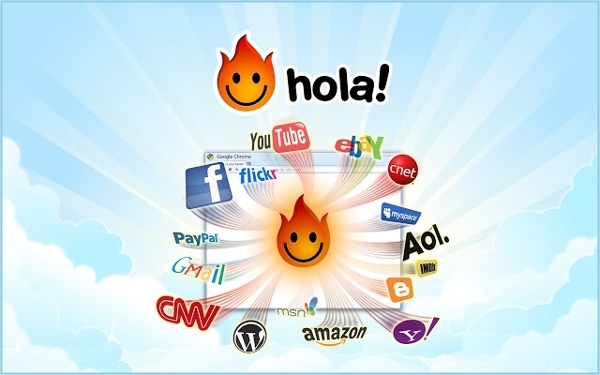 Hola VPN allows you to browse the internet without any censorship, as well as watch any online videos with faster load time and less buffering. The features provided by the software include internet freedom, video accelerator, anonymous browsing, open community VPN, and multiple device support. This software is free to use, and you can install and use it right away without any complicated setup process. 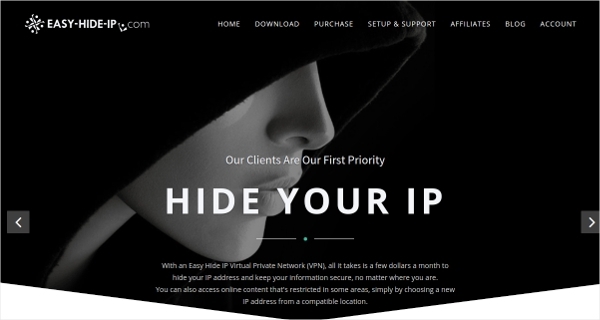 Hide All IP is one of the best IP masking software that you can use online, which helps you to hide your IP from any third-party, prevent identity theft, surf the internet anonymously, and prevent any hacker intrusion. It features various IP address locations, remote DNS lookup, access restricted internet TV, support for all apps and games, and support for HTTP tunnel. The software provides the portable version, which you can use without installing it into your system. IP masking software is available on almost all platforms, such as Windows, Linux, Mac OS X, iOS, and Android. 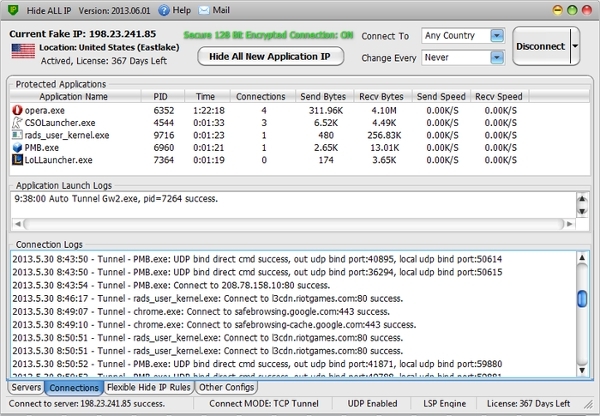 However, IP masking software is usually not available for some devices, such as game consoles, in which you need to mask the internet connection on your router if you want to hide the IP address of your game consoles. 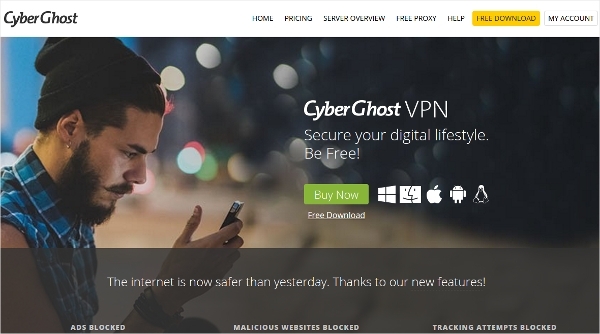 CyberGhost VPN is a VPN software that allows you to break free from privacy and security concerns related to your internet activities. 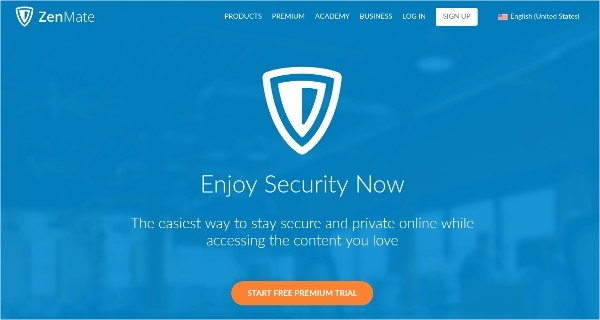 It provides the VPN connections that unblock restricted content, secure your online activities, compress your data traffic, and force HTTPS connection. Not only that, the software can also block online ads, malicious websites, and tracking attempts. This software is available for all platforms. VyprVPN provides IP masking apps for every device, with first-party servers that ensure the best connection security, quality, and speed for all users. The software provides various features, including hundreds of servers, easy server switching, unlimited speed, and unlimited server switching. It can be used both for personal and business purposes, with different plans available based on your needs. 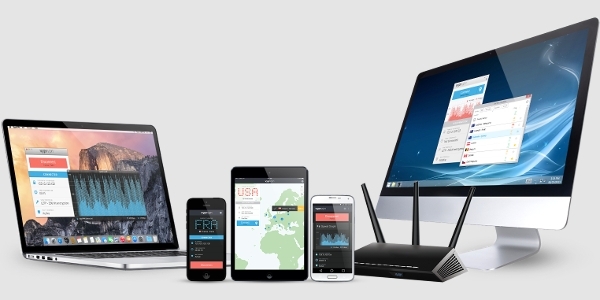 AirVPN is a VPN service based on the OpenVPN project, which encourages internet privacy, security, and neutrality. It provides various features, including no traffic limit, three simultaneous connections, unlimited server switches, high performance servers, no maximum speed limit, and transparent policies. 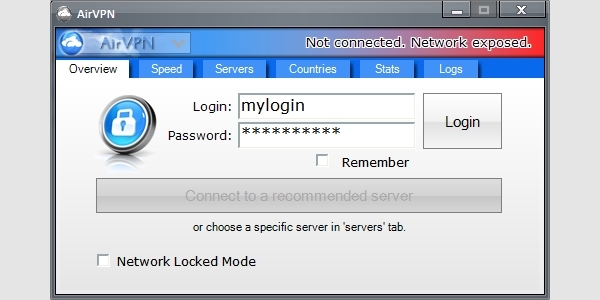 The VPN connection provided by this software is not monitored and logged. The software is available for all platforms. Zenmate is a simple IP masking software that provides the best internet security and privacy for the users. It is available as browser extensions, desktop clients, and mobile apps. The software offers various features, such as internet privacy, WiFi security, unrestricted internet, and multiple device support. The one-click solution allows you to use the software immediately after installing it to your desktop, browser, or mobile device. 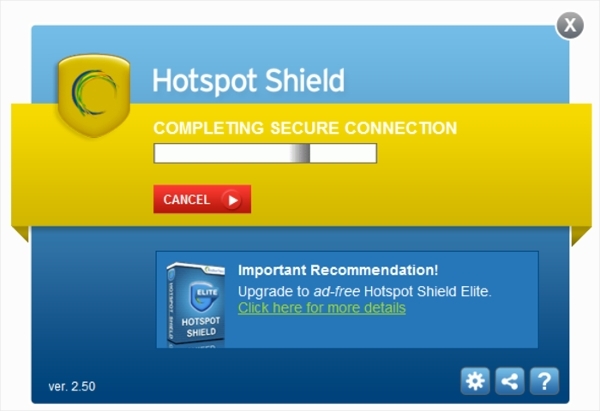 Hotspot Shield is probably the most popular IP masking software that is available on the internet, offering the fastest and best VPN connection that secures your data, protects your privacy, and unblocks your website. The software is available for both desktop and mobile devices, with more than 400 million users worldwide. Not only providing you with private and secure internet connection, this software also provides you with active malware protection to protect your devices from any dangerous threats. What is IP Masking Software? IP masking software, often called VPN software, is the kind of software that masks your real IP address. 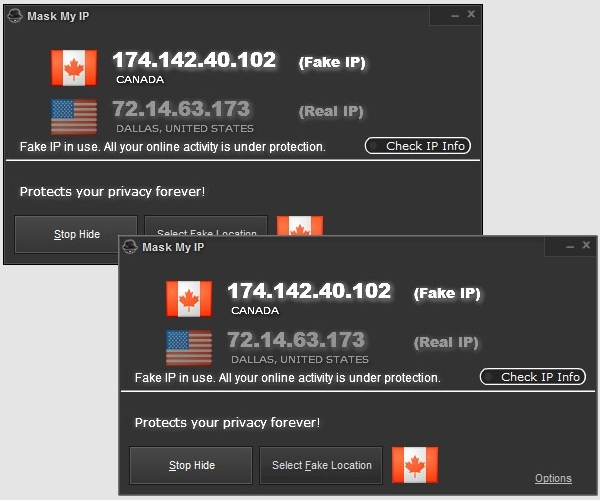 For instance, if your real location is in the UK, you can mask your IP address so that it appears that your location is in the US or any other countries. The benefit of this IP masking system is that since your device will appear as located in a specific country, you can hide your real IP address and access any content that is originally only available for that specific country. Thus, you will be able to surf the internet anonymously, as well as unblock all the blocked websites on the internet. Not only that, you can also protect your identity and browsing activity from any third-party, including your government, hackers, and your ISP. How to Install IP Masking Software? You can install IP masking software by downloading the installer file from the official website of the respective software, and run the installation process on your device. Usually, a good IP masking software is available on all platforms, which means that you can install it either on your desktop or mobile devices. However, some VPN software may provide browser extensions, which allows you to use the software without installing it on your device. You simply install the extension on your favorite browser, and you can activate the software directly from your browser. Internet freedom means the freedom for you to access any website that you want on the internet. But, usually some countries and content providers may restrict your freedom by blocking access to websites and content based on the physical location of your device. So, you cannot access websites that are available only in the US if you are located in the UK. This is where IP masking software becomes necessary, as it gives you the freedom that you want on the internet. Not only that, it also provides complete security and privacy in your online activities, protecting you from the risk of hacker attacks and identity thefts. IP masking software can be used for various purposes, including for personal, commercial, and academic purposes.